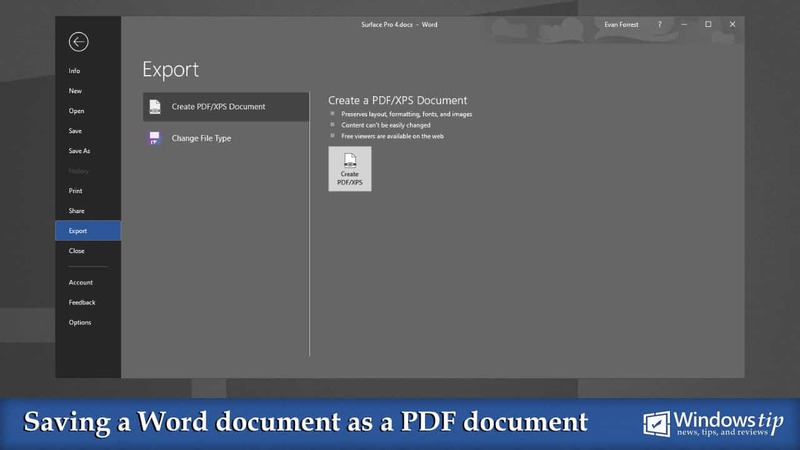 As it’s now become an open standard maintained by ISO, you should know how to export your Word document to PDF document when you want to share it with others. 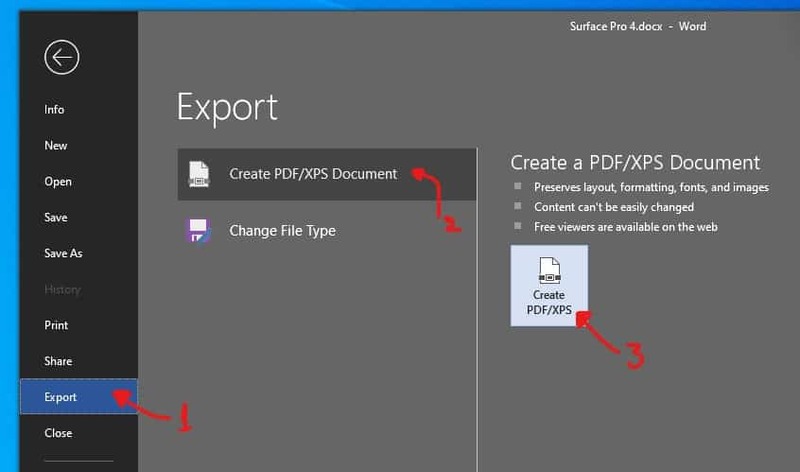 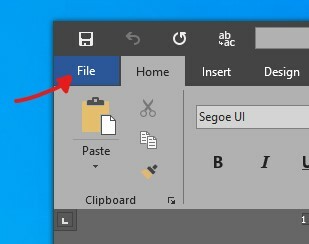 In this tutorial, I will show you how easy you can export your document to PDF document in Microsoft Word 2013, 2016, and 2019. 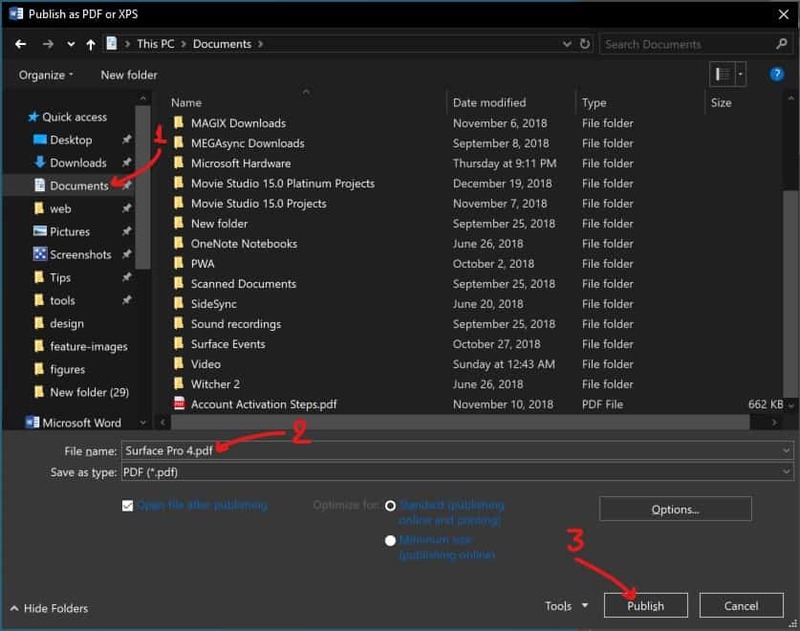 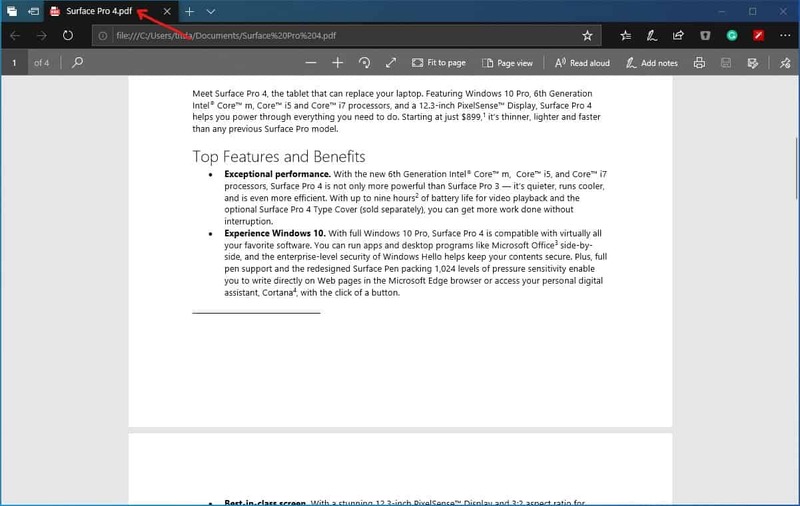 If you don't have an account on our forums, you can use this comments section to share your issues, solutions, or any ideas related to the “How to save your document as a PDF in Microsoft Word” topic.